Utilizing the Lagree Method, a Stellar Bodies class provides an intense, low impact, core strengthening, full body workout. Proper form and technique is stressed to achieve peak performance for an efficient and effective, low impact workout. We designed our workouts to target every muscle group head to toe. This is achieved by incorporating the key elements of fitness including strength, endurance and flexibility. As a boutique fitness studio utilizing the Megaformer™, Stellar Bodies’ small classes will give you the personalized attention you require to achieve the results you want. Schedule a class now and find out why we are Atlanta’s premier Lagree studio! 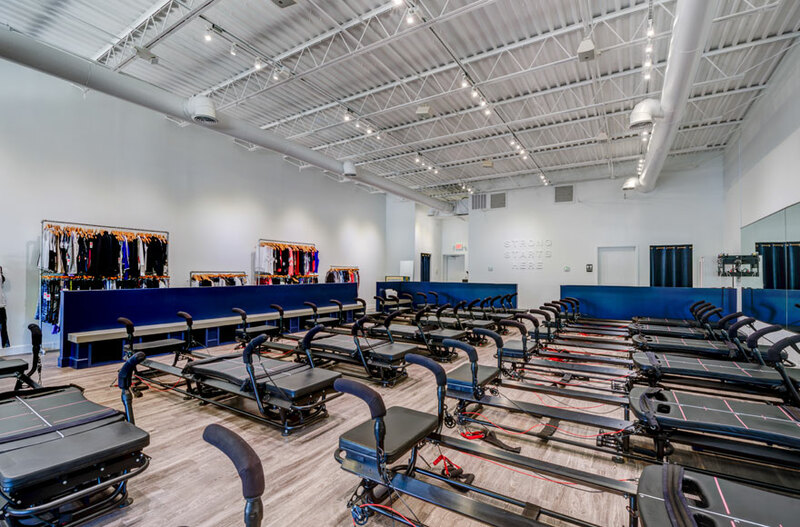 Stellar Bodies uses a combination of resistance and counter-resistance with select modified Pilates movements to attain maximum strengthening, toning and muscle lengthening. 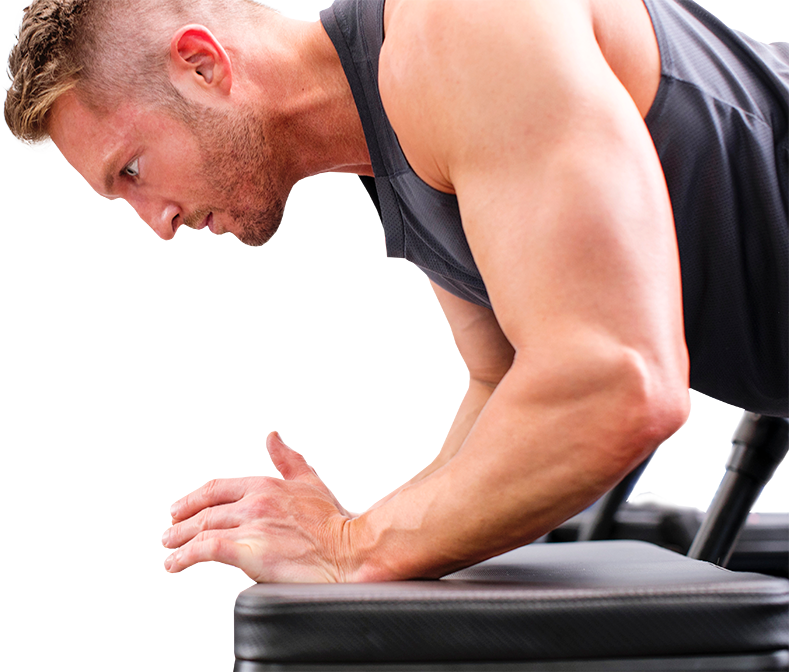 The Lagree Method utilizing the Megaformer™ offers an ultra powerful, low impact, full body, heart rate increasing work out all in under an hour. You will burn calories and fat while using almost every muscle in your body — maybe some you didn’t even know you had — in a motivating and supportive environment. Our talented team is here to help. Co-owner of Stellar Bodies, Fit9 and Eclipse One on One Fitness Studio. 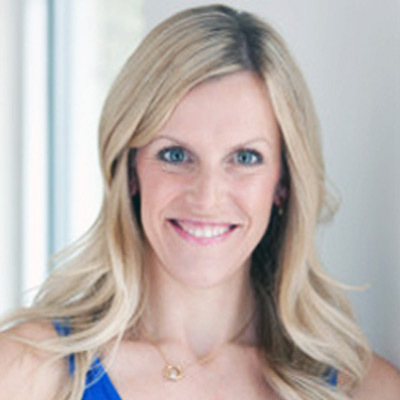 As a lifetime athlete, Amy inspires friends, family and clients with her love of fitness. She believes in a healthy lifestyle and constantly challenges herself and others to achieve their best. 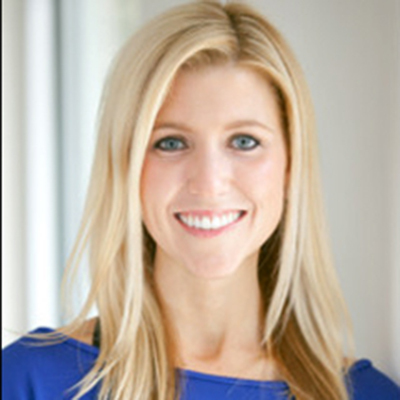 Amy is ACE certified in personal training and group fitness instruction. She is constantly creating new ways to educate the clients with the Stellar Bodies workout and style, becoming Lagree Certified in 2010. Amy enjoys selecting the Activewear collection for all the Stellar Body Brand locations, and she hopes you’ll feel fabulous and fashionable at the same time! Co-owner of Stellar Bodies, Fit9 and Eclipse One on One Fitness Studio. Jeff has been a professional face for fitness and sports for more than a decade. 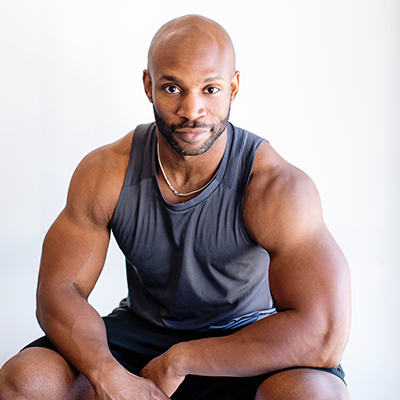 Jeff trained at several health and fitness facilities in Atlanta and Los Angeles, and is certified as a personal and group fitness instructor. Jeff has been featured as a fitness model in print marketing and fitness videos. Jeff believes in full-body symmetry, proper form and correct breathing. As a fitness expert, Jeff’s personal clients appreciate his honest and encouraging approach. And don’t be fooled here either — Jeff is kind, but he’ll make you work! Hydrate before you come in and be prepared for an escalated heart rate. An Atlanta native, Alex is a former D1-AA athlete who played for The College of the Holy Cross. He developed a passion for physical fitness and nutrition in college. 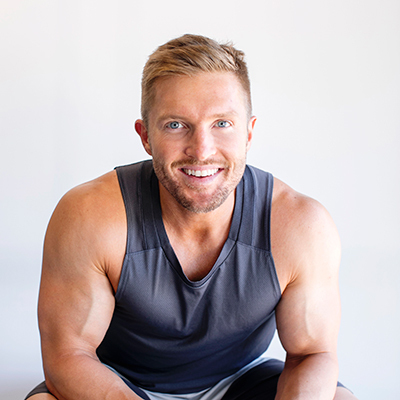 Upon graduating, he received his personal training certification and began working at several gyms before landing at Eclipse 1 on 1 fitness studio. Under the mentorship and guidance of Jeff Toney, he learned what it means to truly help people achieve the best versions of themselves. Alex competed in his first-ever bodybuilding show, the eight-time Mr. Olympia Lee Haney’s first competition, and won Overall Best Bodybuilder. Lori Beth Brakebill is a native Atlantan and a graduate of Georgia Tech and the University of Georgia School of Law. She developed her love and knowledge of fitness in college, where she was a cheerleader on the nationally-ranked Georgia Tech co-ed squad and trained throughout college with the Georgia Tech Strength & Conditioning Program in the Athletic Association. 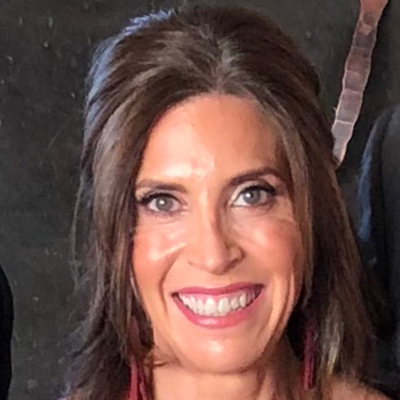 Lori Beth started teaching group fitness in 2013 and joined Stellar Bodies in 2017. When not at Stellar Bodies teaching (or in class! ), you can find her practicing law for an Atlanta-based regulated utility or spending time with her son and her husband. Keir was born and raised on Lake Hartwell in Georgia and has always enjoyed an active and fun lifestyle. She firmly believes that a healthy work-life balance is essential for achieving personal bests, meeting professional goals and reaching optimal outcomes every day. Keir began her fitness instructor journey in May of 2016. She is passionate and dedicated to expanding her knowledge base and bringing power, resiliency and fun to every aspect of your workout. Keir began her fitness journey before she attended University of Georgia for a bachelor’s degree in Family Science. She enjoyed being a part of fitness oriented sports such as UGA synchronized swimming league and Georgia Dance Team. Keir competed in multiple sprint triathlons, Olympic triathlons and a half Ironman with her sister before continuing her educational journey at Kennesaw State University to complete her Bachelor’s Science of Nursing. 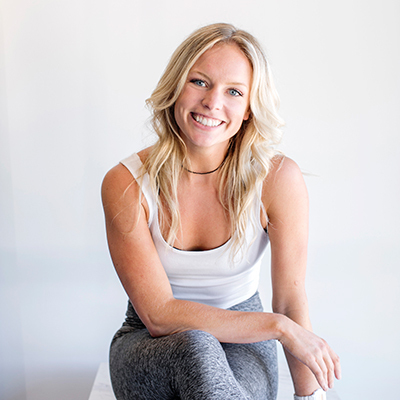 She loves to see the evolution of clients’ fitness journeys but also their personal journeys to self-awareness and confidence both inside and outside the studio. Keir works as a full-time labor and delivery nurse at Northside Hospital. When she’s not working or instructing you can catch Keir out enjoying new adventures around Atlanta! Angela has always had a fond love of fitness and healthy living. A year-round swimmer for more than a decade, Angela’s commitment to a healthy lifestyle began at age 9 when her parents forced her to join a competitive swim team to exert some of her energy. Intense twice-daily workouts gave Angela the discipline and motivation required to commit to a healthy lifestyle. Always on the lookout for new workouts to challenge her body and confuse her muscles, Angela’s dedication to being a healthy individual is what lead her to Stellar Bodies. When Angela isn’t teaching or taking classes at Stellar, Angela is busy working for Shepherd Center rehabilitation hospital, hiking and spending time outdoors, and cooking with friends and family. As the daughter of a ballet teacher, Anna’s passion for dance and movement started early. Growing up just outside New York City, she began intense ballet training at a young age, continuing through high school and spent the year after high school touring with the San Diego Ballet. Throughout college, Anna developed a love of fitness which led to training for a number of half marathons, triathlons and running the New York City Marathon. Upon moving to Atlanta, she discovered Stellar Bodies and it was love at first wheelbarrow! She is so excited to share her love of the Megaformer and the Lagree Fitness Method with anyone ready to take their fitness routine to the next level! Erin began running track and cross country in high school and has been running ever since. As an adult, she turned that love of running into training for and competing in half marathons, marathons and triathlons. She began taking classes at Stellar Bodies as an addition to her training program and quickly found the challenge and effectiveness of the workout addicting. When not taking a Stellar class or running, Erin loves to stay active skiing, biking, hiking and swimming. She works hard to maintain an active and healthy way of life. Kim is an AFAA-certified group fitness instructor with a lifelong passion for exercise and fitness. She also teaches Cycle, Body Conditioning, and Mat Pilates classes. 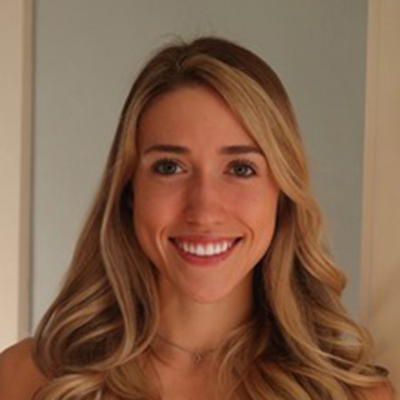 As an avid long-distance runner, Kim has experienced the benefits of Stellar classes. The combination of improved core strength, flexibility and endurance improves recovery and reduces the potential for injury. 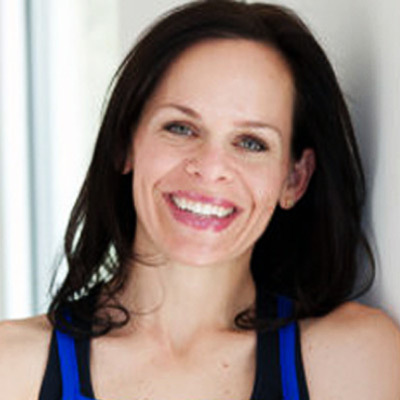 Kim enjoys sharing her passion for fitness and a healthy lifestyle with her clients, family and friends. She believes in always challenging the human body and not limiting its potential. 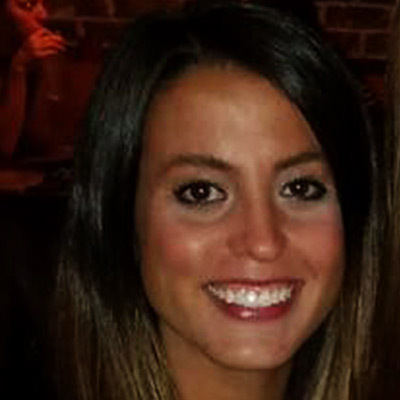 Originally from Upstate New York, Melinda is a Licensed Professional Counselor in Georgia and has her Bachelor of Arts and Master’s degrees in psychology. 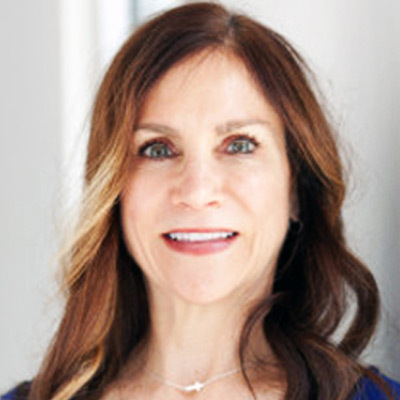 Melinda began her fitness career by teaching kickboxing and then expanded her repertoire to include Body Pump, indoor cycle and strength training. 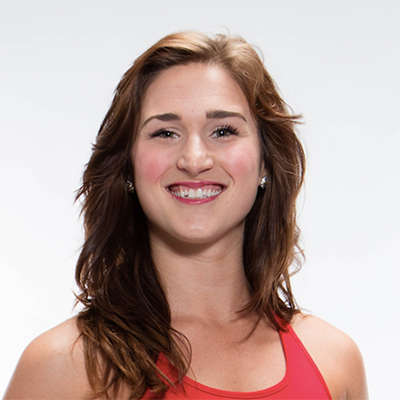 Melinda has certifications in group fitness training, Pure Barre and Lagree Fitness. She began teaching at Stellar Bodies after achieving her Lagree Fitness certification. Now, she’s ready to take her love of fitness to the next level by teaching FIT9 classes. With high energy and a loud voice, Melinda is ready to coach clients through any innovative, unique and challenging workout. AFAA and group training-certified Tiffany has been a fitness enthusiast since the ripe age of 13. She grew up attending & taking Jazzercise classes with her mom (Yes, Jazzercise — grapevines, box steps and leg warmers galore)! This quickly developed into a passion for fitness-oriented classes, weightlifting and eventually distance running. Over the course of her fitness career, Tiffany has taught everything from step aerobics to spinning, kickboxing and interval/weightlifting group classes. When she’s not teaching classics, she works for Adapt Telephony as a sales representative for Unified Communications VoIP solutions. Outside of Stellar and Adapt, she loves workouts of all kinds with a special affinity for weightlifting and endurance races. She also loves spending time with her friends, family and her little dog, Tito. Tiffany truly loves teaching and helping clients push the limits each and every time they you come through the studio doors! Inspired by a new rec center on campus, Michelle has been making exercise a part of her daily routine since she was in college. However, her love of Lagree began when she visited LA and attended classes taught by Sebastien Lagree. She was hooked! When she heard that a Lagree studio – Stellar Bodies – was set to open in Atlanta, she immediately signed up. Michelle is one of Stellar’s first clients and has taken over 1,700 classes to date. Shortly after starting Stellar classes, she incorporated weight training into her routine at Eclipse One on One, Stellar’s sister studio for personal and group training. In 2016, Michelle trained for and competed in an NPC figure competition. All of the hard work and dedication paid off when she came in 2nd place in her age group. In addition to teaching, you can find Michelle at the front desks of Stellar and Fit9 — high intensity interval training and the newest Stellar Body Brands concept. When not working out, Michelle enjoys cooking and is always on the look out for new and healthy recipes. Born and raised in Gainesville, Georgia, Cady began competing in sports at an early age, playing basketball, tennis, and running cross-country. While a student at Georgia State University, she began competing in obstacle course racing, which led to her first triathlon in June 2016. Her formal coaching and training career began in high school, when she helped coach the kids’ tennis camp at Gainesville Community College. She joined Stellar Bodies as a trainer after falling in love with the workout in Summer 2017. Cady believes that the Stellar Bodies workout is the perfect strength conditioning workout due to its focus on core strength, which has helped her tackle difficult obstacles while racing and strengthened her running abilities all around. Danielle is happiest when on a field, court or at the gym, and it’s been that way since childhood. She learned at an early age that exercise and other healthy habits benefit the mind and the body. Her focus on the preventive nature of consistent exercise led her to pursue a Masters of Public Health at Georgia State University. She brings this passion for fitness and overall health to Stellar Bodies where she strives to guide each client through an efficient and powerful workout. When she is not teaching or working, you might find her on the Megaformer right alongside the studio’s clients. Kaitlin’s interest in fitness started from childhood when she competed as a gymnast and has continued to grow and evolve ever since. 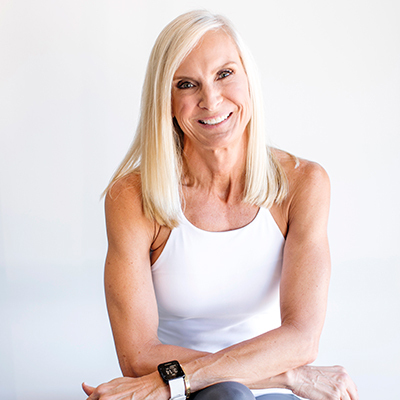 She discovered Atlanta’s vast fitness community while in high school and quickly discovered that Stellar Bodies provided a sense of accomplishment and curiosity like no other exercise class ever had. She was all in! Kaitlin recognizes fitness as an essential part of a balanced, healthy lifestyle and loves the mind-body balance offered with each Stellar Bodies class. In addition to teaching at Stellar Bodies, you can find Kaitlin teaching group and private yoga classes or leading Barre classes. When Kaitlin isn’t teaching, you may find her on the Beltine with her dog, spending time with her friends and family, or running around the Georgia State campus. Kaitlin believes that fitness should be challenging but fun, and can’t wait to meet you in class! Taylor grew up in Tampa, Fla. and graduated from Florida State (Go Noles!) prior to moving to Atlanta two years ago. It was not until she moved to Atlanta and discovered Stellar Bodies that she truly found her love for exercise and health. The transforming results and amazing Megaformer workout quickly had her hooked. These results have made her a believer in the method, and she loves sharing her passion for Stellar Bodies with others. When not taking a class or teaching at Stellar, you can find Taylor hiking or running with her Australian Shepherd, Ava. Caroline has always loved all types of fitness, with a special place in her heart for cross country and track. She has competed and placed in marathons and half marathons, recently coming in second in the North Face Endurance Half Marathon and third in the Publix Half Marathon. Stellar Bodies continues to improve her strength, flexibility, balance and increased running speed. She believes the Megaformer is the best workout in Atlanta — and she’s tried many! Eva became a fitness enthusiast at a very young age when she started running and going to the gym with her father. In middle school and high school, she took up cheerleading and dance and continued with her love of exercising in college. 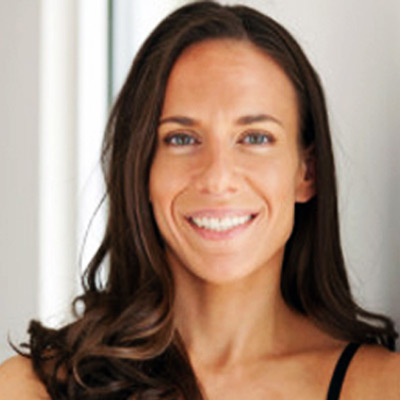 After college, Eva lived in Dallas for two years before moving to New York City, where she discovered SPX and Lagree Fitness. It was love at first class! She was so excited to discover Stellar Bodies upon moving to Atlanta in 2012. When not at Stellar Bodies, Eva is working for a Marketing/Advertising agency, training for half marathons and cooking for friends and family. 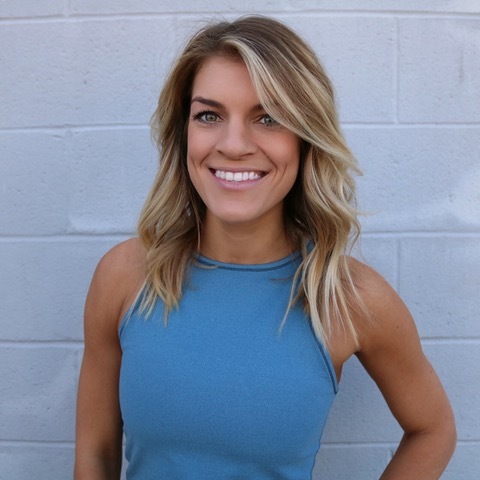 Katie has three years of experience in the boutique fitness industry, and she is excited to bring her talent and enthusiasm to Stellar Bodies! A Georgia native and a graduate of Kennesaw State University (KSU, she has been dancing and performing since she was 3, and she hasn’t stopped since! After almost a decade of performing with a pre-professional company, she went on to get her B.A. in Dance at KSU. She has worked with various artists and perform at Atlanta Symphony Hall, Cobb Energy Centre and The Rialto. Her biggest honor was performing at The Kennedy Center in Washington D.C. twice. She went on to cheer as an Atlanta Falcons cheerleader for two years, where she developed a passion for fitness. She returned home to the South after living in New York City for a short time. When she’s not jamming out on the mic in Buckhead/Midtown, she’s teaching dance around the North Atlanta area.